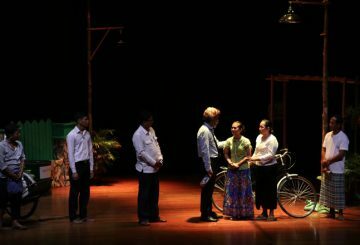 The stage set-up made the audience felt like they were really in the 1960s, in which the original play was set. 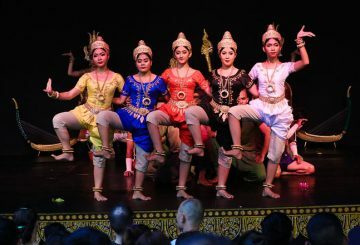 Cambodian culture is so rich in art. 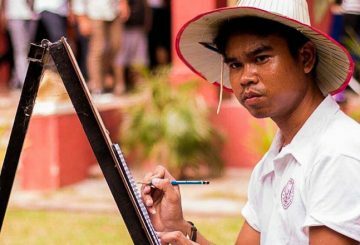 But both the art and the artists today are often underappreciated. 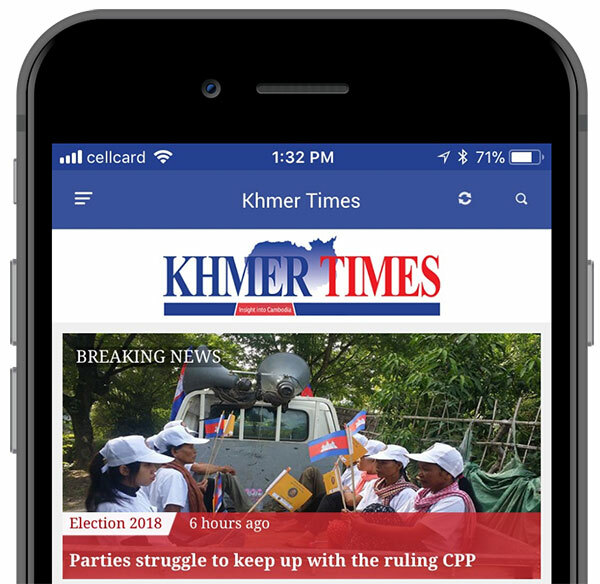 Khmer Times’ Sum Manet sits down with Choeung Karot, the leader of the team that came out on top at the latest competition organised by the Cambodian Society of Architects (CSA). 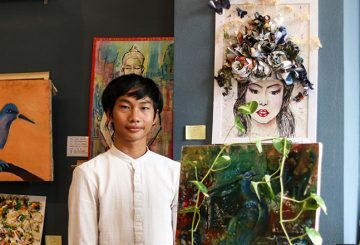 His gallery is a mixture of the traditional and the modern, the colourful and the monochromatic, abstract works and the portraits. 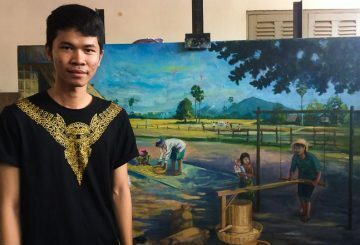 El Huyno, 26, a recent graduate of the painting programme at the Royal University of Fine Arts, began to realise he had a talent for painting as a third grader when teachers took an interest in his work. 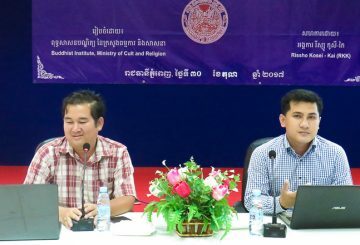 About 50 people attended the launch of a new dictionary of Middle Khmer, “Un Dictionaire du Khmer- Moyen,” at the Buddhist institute last week. 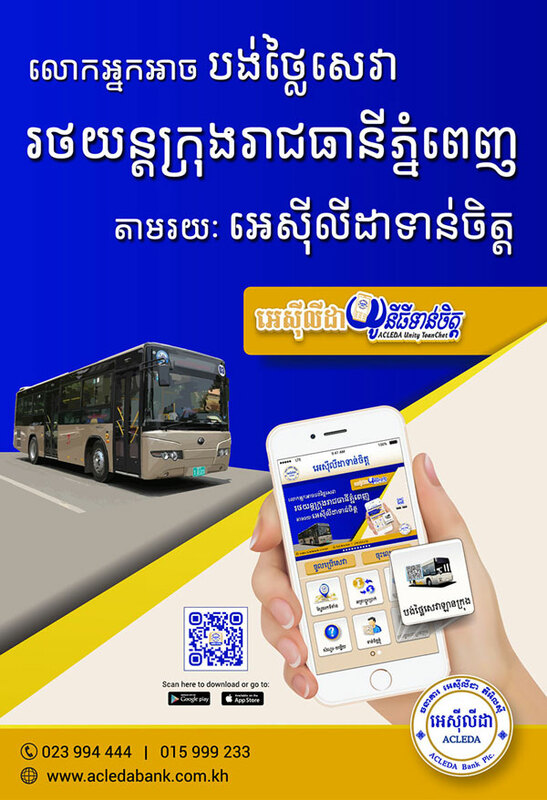 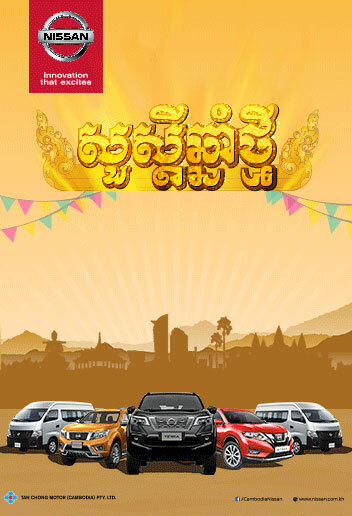 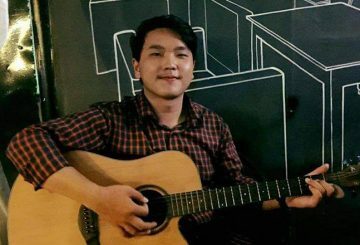 To encourage Cambodians to support lakhaon khaol, Khmer Art Reek Sai director and lakhaon khaol performer Hang Phumra urge all local people to attend the “Achievement and Future” event. 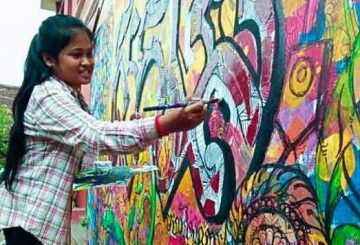 Cheng Yongvey, a graduate student majoring in painting at the Royal University of Fine Arts, has been passionate about painting since she was young. 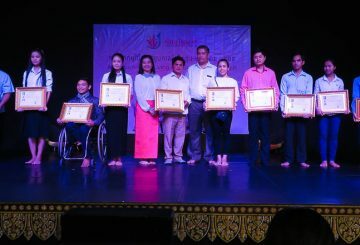 Cambodian Living Arts has launched an event to welcome 10 new students into the Arn Chorn Pond Living Arts scholarship programme. 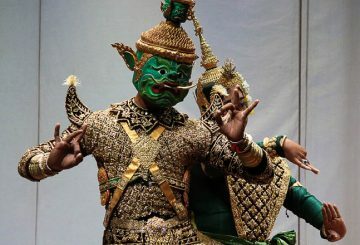 The performing arts piece “Pin Panhchak Por,” brought by Cambodian Living Arts, is a new work by composer Hang Rithyravuth. 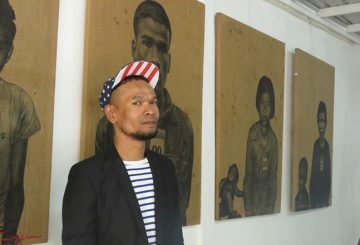 Showing off the clothes he created from discarded works of art, Sek Visal explains how he hopes his designs will inspire young people at home and abroad. 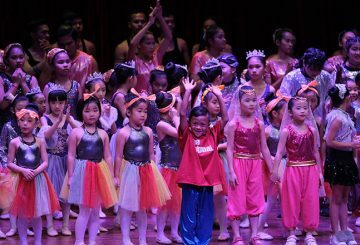 With a passion for classical arts, 25-years-old Sang Malen first wanted to study classical dance. 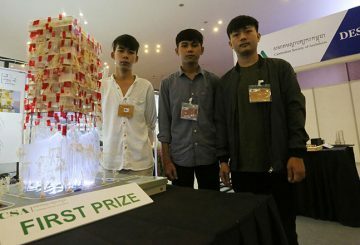 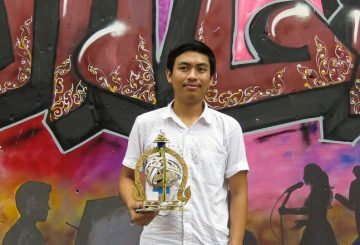 A passionate art lover and third-year architecture student at Royal University of Fine Arts, Thorn Ravuth, wins a lamp design competition hosted by Baitong. 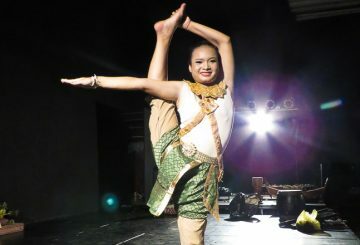 Leaving her hometown to pursue her studies in Phnom Penh, she did not even have enough money to enrol in school. 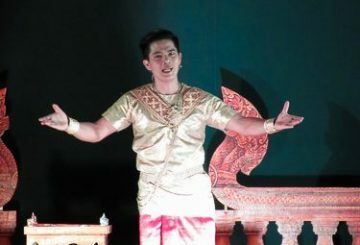 Theng Kimsor recently graduated with a degree in production from the Royal University of Fine Arts, played the main role of “Tom” in a performance of the traditional Cambodian opera “Tom Teav”. 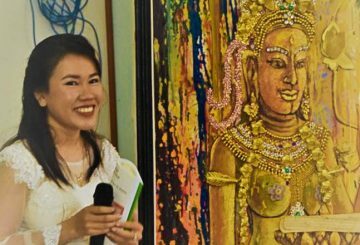 Soeung Sarlita, a 20-year-old architecture student at the Royal University of Fine Arts and a TESOL student at Pannasastra University of Cambodia, won the latter’s Peace Painting competition late last year.